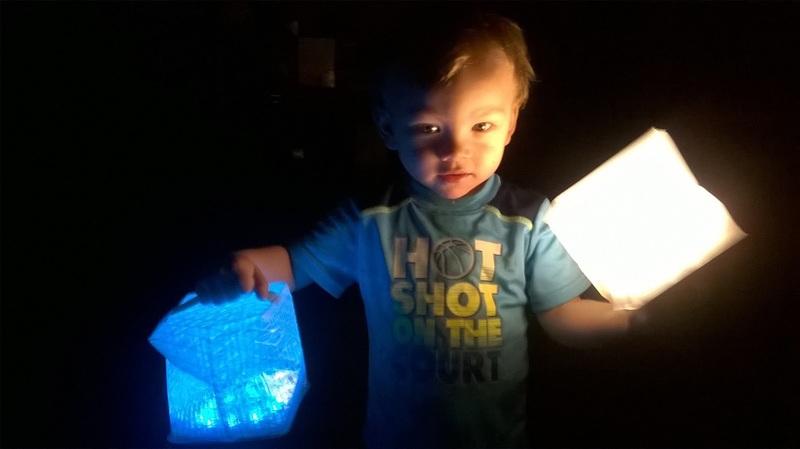 Light up your world with Solight Design these are a great resource of light they really amazed me how bright they actually where they contain 10 LED lights 60 lumen on low and 90 lumen on high perfect for lanterns. In Ky you cant have enough of them because we all love camping and the outdoors and the best part of there products it's solar powered light's which means no going out and buying batteries. The Solight Design chargers only on sun light making this product more affordable. How many of us today takes lighting for granted? I know I do, as we are taking advantage of our light many country's and homes are doing without, its sad to say but they are nearly 1.6 billion people do not have access to safe and sustainable lighting but SolarPuff Lights from Solight Design offers customers a way to help. Each purchase helps the Solight Design mission to distribute light to 3rd world countries by providing a way for them to subsidize the distribution of SolarPuffs. These Solight Design currently offers five design options the SolarPuff, Solar Helix,Merlin SolarPuff, Merlin Helix, Twilight all products provide great lighting and helping those in need. 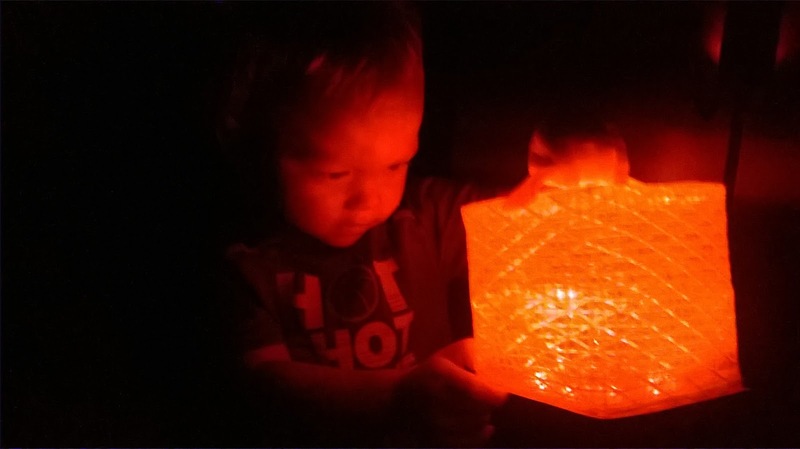 My two year Aydin loves these Solight Design for a night light I highly recommend buying this product as they are great to use for a lantern,night lights, great for lighting up dark rooms or dark decks outside and i'm sure there are many more usage for Solight Design. Make sure and shop the Solight Design on the Shop Here link below and use the PROMO Code LOVE2017 for your discount on your SolarPuff and follow them on all there social media sites!